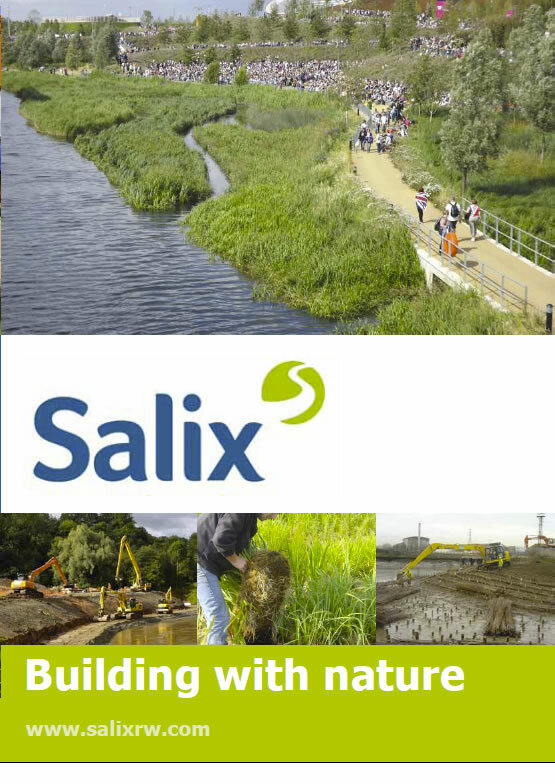 Salix applied HydraCX in September 2009 to slopes consisting of 6I/J fill material with no imported topsoil covering the surface. The project was monitored each year to see how the vegetation established. Due to the high stone content on the surface, Salix requested the main contractor to rake the top surface area to expose the fines below. We then sprayed this with HydraCX, our hydraulically applied erosion control blanket. Some areas were nailed and rock netted. The photos show how the site has developed over the years. In November 2009, two months after Salix applied HydraCX, the area was well vegetated. It then gets battered by the sun and dry conditions during a very dry Spring as you can see from photos taken in June 2010. Some of the initial species we used in the reclamation seed mix added to the HydraCX have died back adding some nutrient and water retention to the surface allowing colonisation by wind blown species that can tolerate infertile conditions. Our initial seed mix has acted like a “nurse crop” allowing colonisation to take place. The important factor in successful vegetation establishment on very poor ground, is to get something to take initially, i.e. a nurse crop and then let nature take over and sort itself out over time. One hour after the works finished at Tamworth we experienced a massive rainfall event. The HydraCX is designed to withstand intense, heavy rainfall without washing off the surface. Therefore, we did not need an erosion control mat or net to prevent erosion of the slope plus the HydraCX spray on erosion control blanket provides far quicker germination and prolonged vegetation aid than standard hydroseeding.